BDA is Now Enrolling for Spring & Summer! At BDA, we have something in our class schedule for everyone, from the young preschool dancer to the more advanced student. We offer higher quality instruction from professional staff, in Creative Movement & Pre Ballet, Ballet & Pointe, Character, and Jazz, at highly competitive rates. Call 847-382-6333 to register! 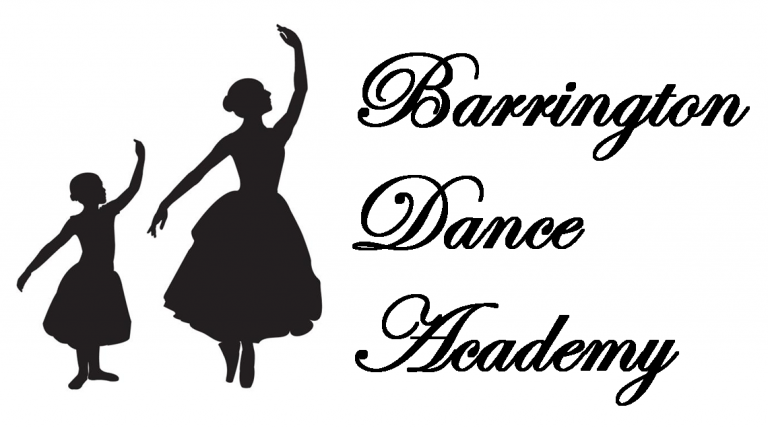 Barrington Dance Academy, established in 1984, is the area’s finest school of dance. We are dedicated to teaching the art of dance in a fun, creative atmosphere. We offer dance classes in Creative Movement, Pre-Ballet, Ballet, Pointe, Character, Jazz, and Modern. As a standard bearer for the arts, meticulous care is taken with each student.  From fostering the creative instincts of the pre school child to providing the most excellent dance education for the older students, Barrington Dance Academy has earned a reputation as the very best. Whether a child is career bound or simply inspired by dance and its benefits, all students deserve to be taught and nurtured by high level and caring professionals. Barrington Dance Academy is proud to provide dance classes for students from Chicago’s Northwest Suburbs, including Cary, Fox River Grove, Lake Zurich, Kildeer, Crystal Lake, Palatine, Deer Park, Hawthorn Woods, Hoffman Estates, Wauconda, Sleepy Hallow, Schaumburg, Inverness, and the Barrington area. Our students come from all over the Northwest Suburban area to receive top-quality dance instruction in a fun, supportive setting.